Preacher: Dr. Sam Matthews (3), Daniel Matthews (1), Jason Stasyszen (1). Series: Family of Faith - Off Topic (3), This Is Amazing Grace (1), Family of Faith Ministries (1). 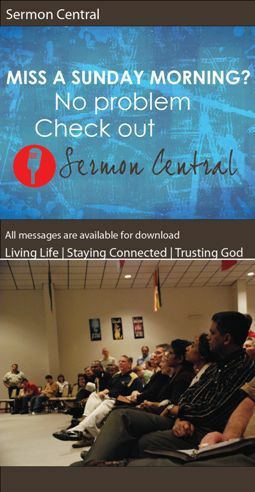 Preached by Dr. Sam Matthews on September 4, 2016 (Sunday Morning). (Part of the This Is Amazing Grace series). Preached by Daniel Matthews on February 1, 2015 (Sunday Morning).